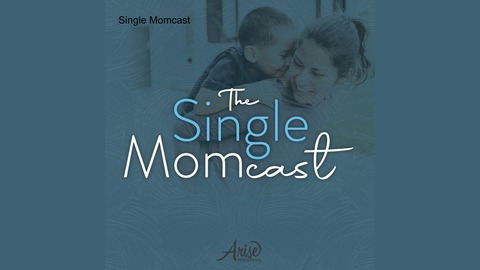 Resources for single moms -- tools for navigating real life! Is your life cluttered – either by stuff or debt? Have you fallen into the trap of believing that having more things will make you happier? 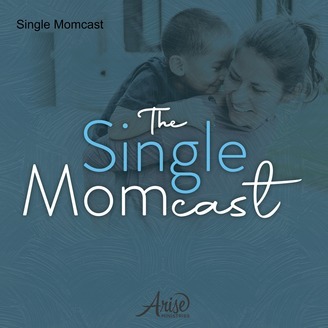 Special guest Amity Farr shares a way to simplify your life and reduce your stress. Let's take a little break from the chaos of managing all the clutter in life. Amity Farr is an expert in frugality and simplicity. She’s the author of the book Simple Fly Life – The Manual.